We are a high quality, non-competitive, family friendly dance studio offering classes for all ages and levels. Our mission at Academy 831 is to offer dedicated teachers committed to providing quality instruction with an emphasis on building confidence and a lifelong love of dance. 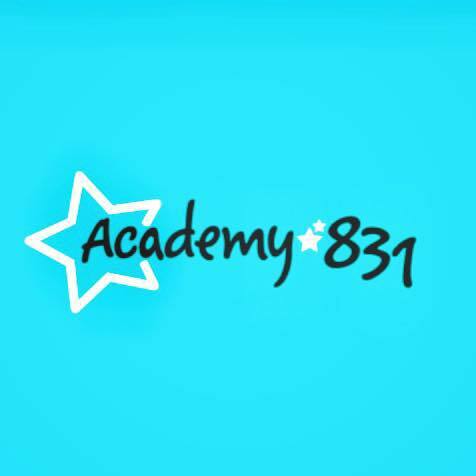 Academy 831 offers dance classes from Parent and Me thru to Adult in a welcoming, family-oriented environment!